OOTD - Winter Is Here | La Petite Noob | A Toronto-Based Fashion and Lifestyle Blog. 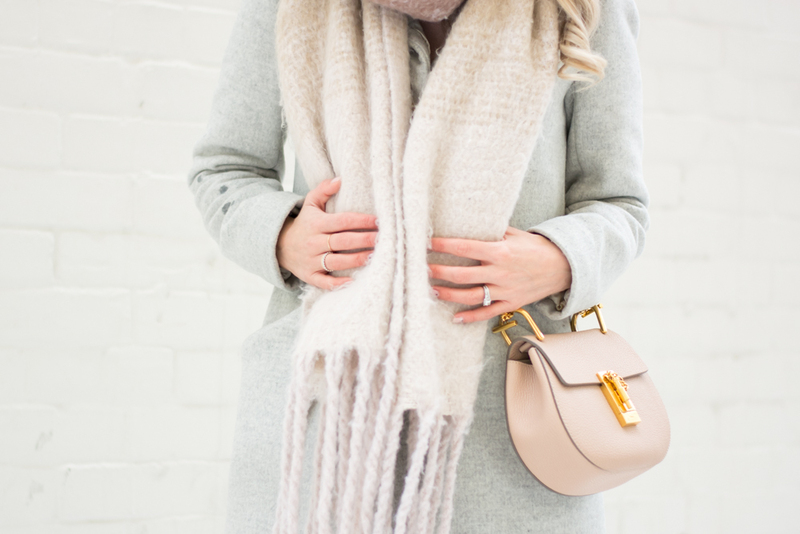 I love how you style blush and neutrals for Winter! It's so pretty and fun! normally in Vancouver I'd say that my Winter go to item would be a pair of cute ankle booties or my OTK boots but this year (with the crazy snow and ice) it's a pair of massive Winter boots lol! not the most glamourous but I try to glam them up haha! You Look so adorable, I love the pink. Such a sweet look for Winter.